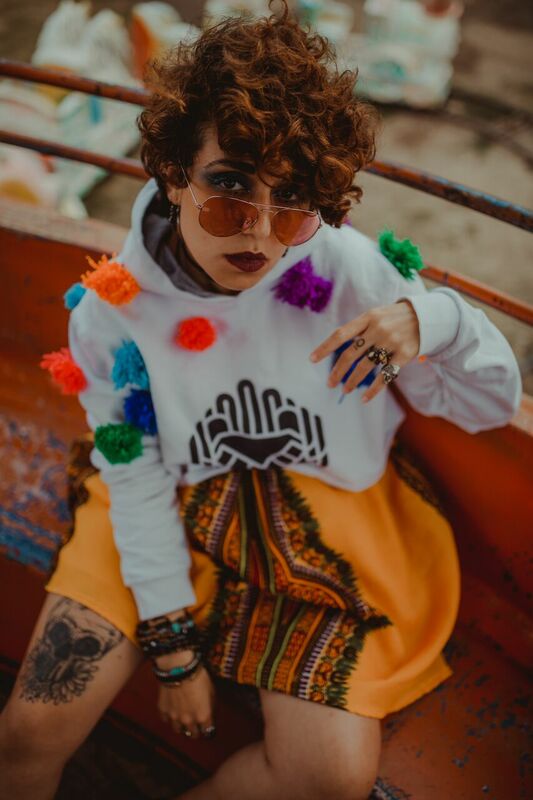 After turning heads with her distinct style and her previous garments that reflect her African roots, Amna El Shandaweely strikes again with the launch of her latest collection. 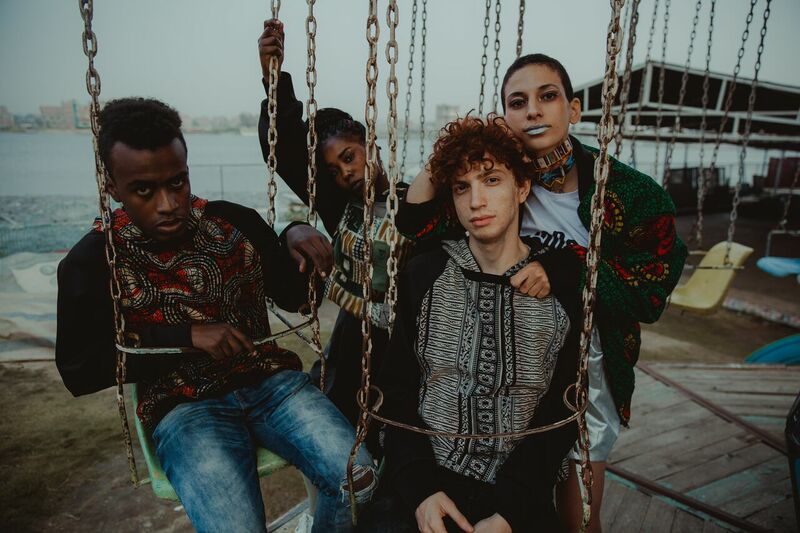 The former competitor in Project Runway Middle East brings AfroPunk to the Cairene fashion scene with a one of a kind collection, Cairo Punk. If you’re already excited to get a sneak peek, guess who’s got some exclusive never seen before pictures? Yes, you’re right, that’s us! 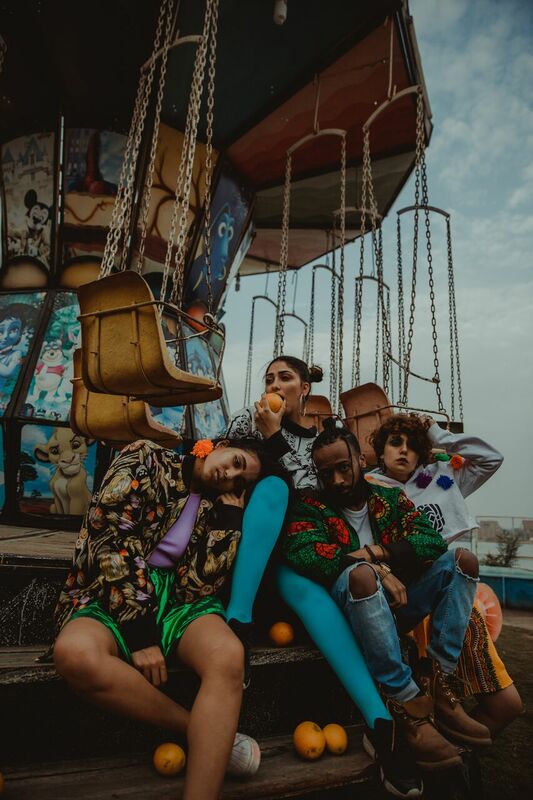 Shandaweely who dressed many celebrities such as Souad Massi, Dina El Wedidi and Cairokee’s Sherif El Hawary, got inspired by the wilderness of AfroPunk festivals. 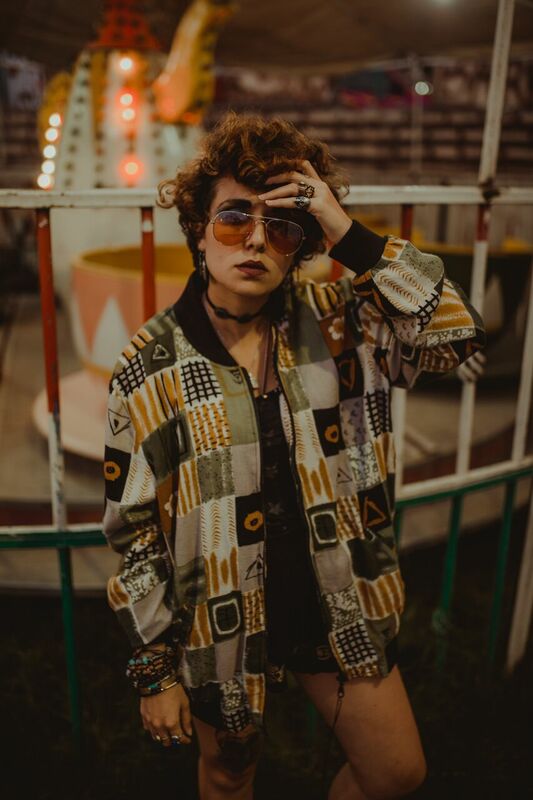 She put together the festivals’ elements; the rebellious youth, the expressive music and the vibrant colors, and came up with something extraordinary. This could be easily seen as she incorporated this with every single detail of her designs. 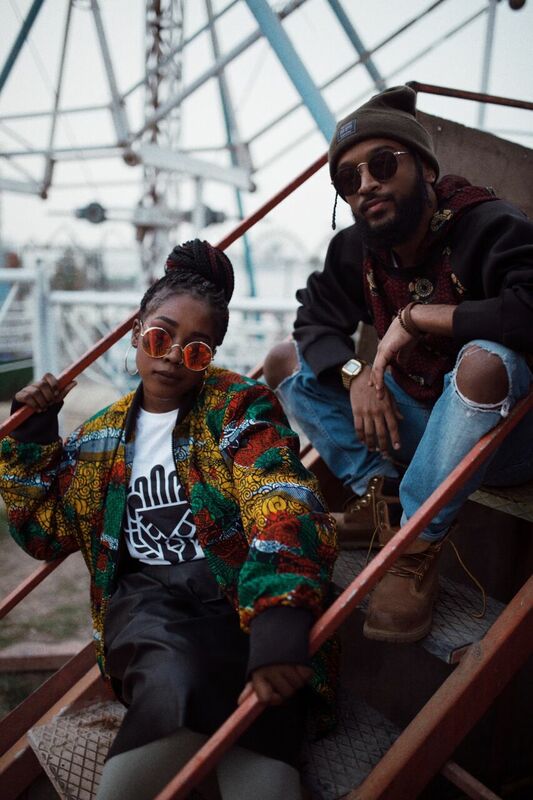 The bright colors, the patterns, even the choice of fabric; they all shout AFROPUNK! 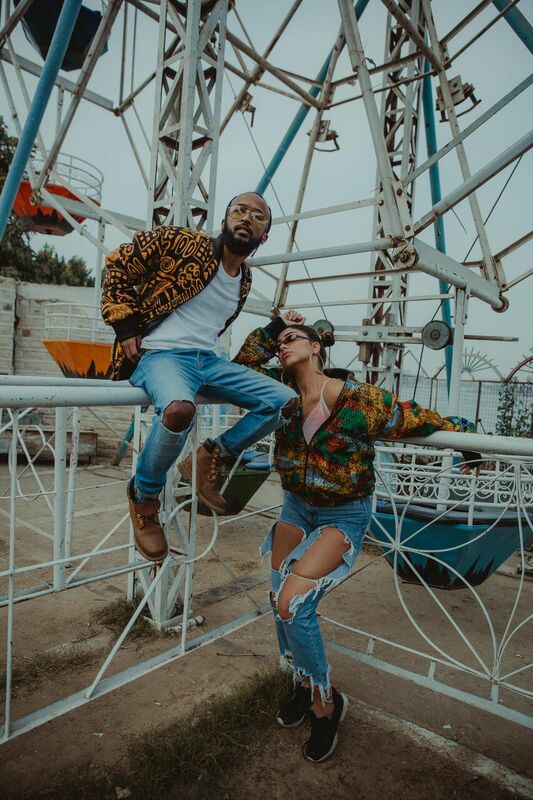 On the other hand, the photo shoot perfectly complemented the designs and the concept behind them. 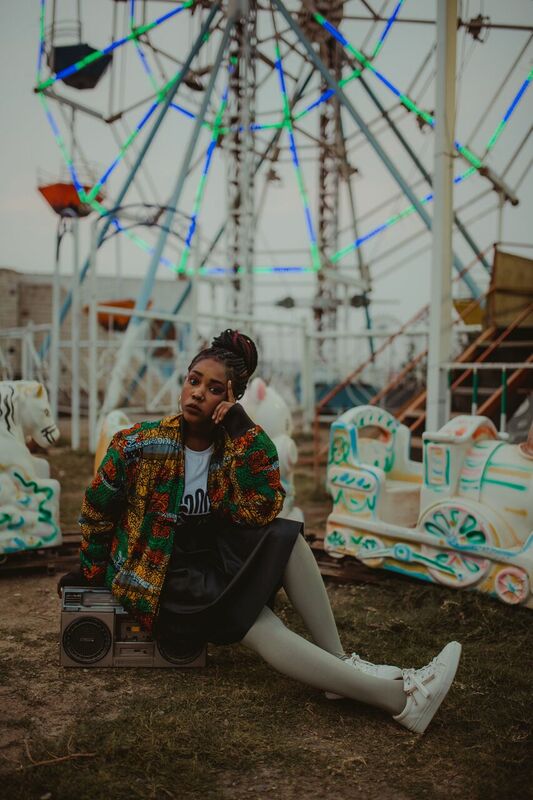 To our surprise, Shandaweely did the art direction herself, we’re talking about a multi-talented artist here. 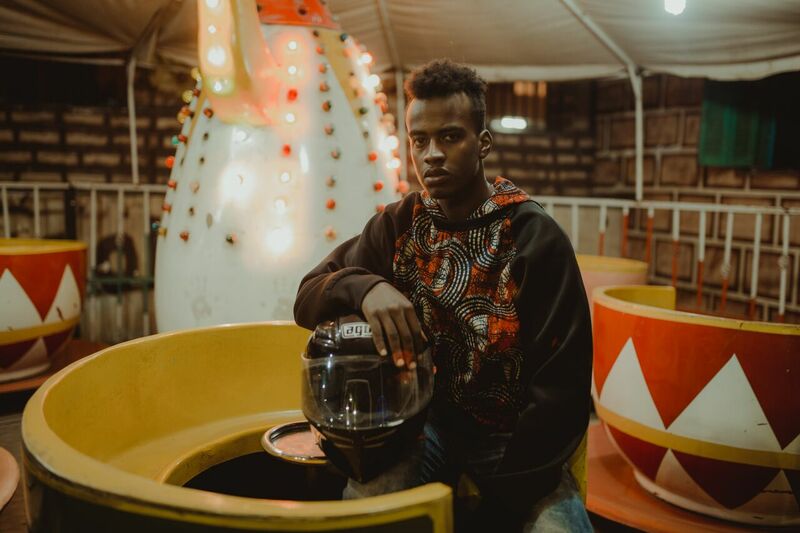 The shoot took place at an old amusement park in El Warak, where she gave life back to the abandoned setting. The location served the purpose as it was once a place full of youth and energy. 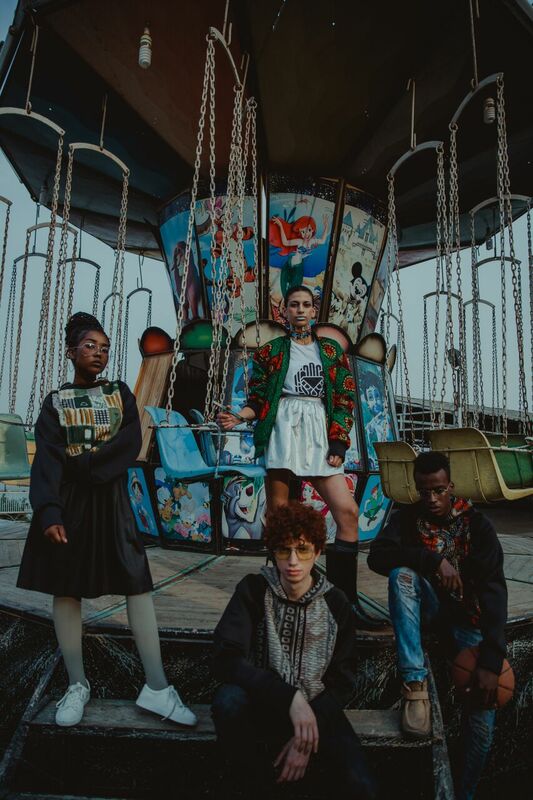 WE SAID THIS: The wait is finally over, the collection is out now! It’s available at Amna El Shandaweely store.